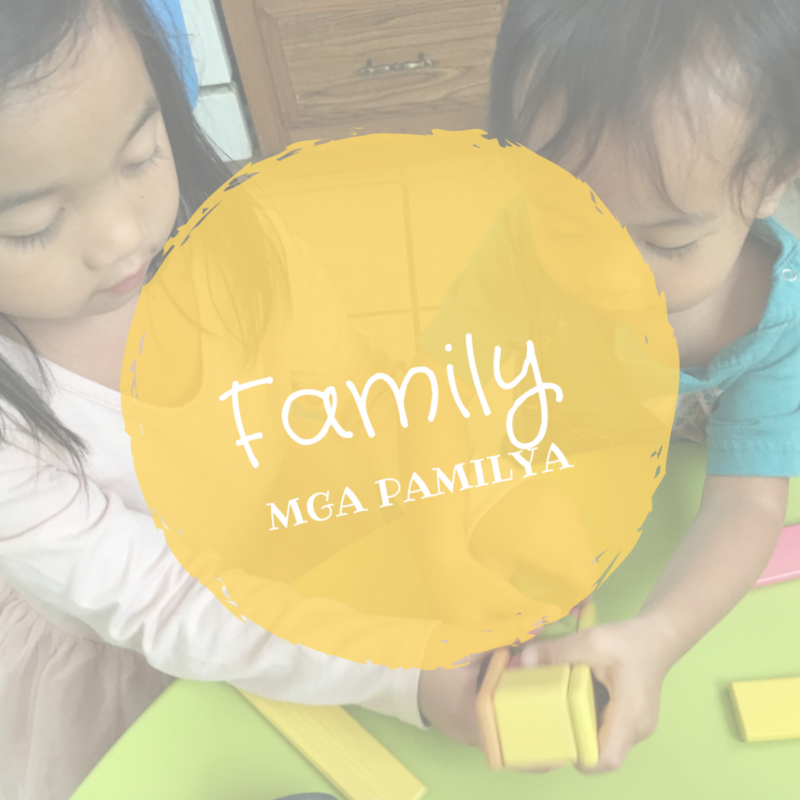 Family is very important to the Filipino culture. 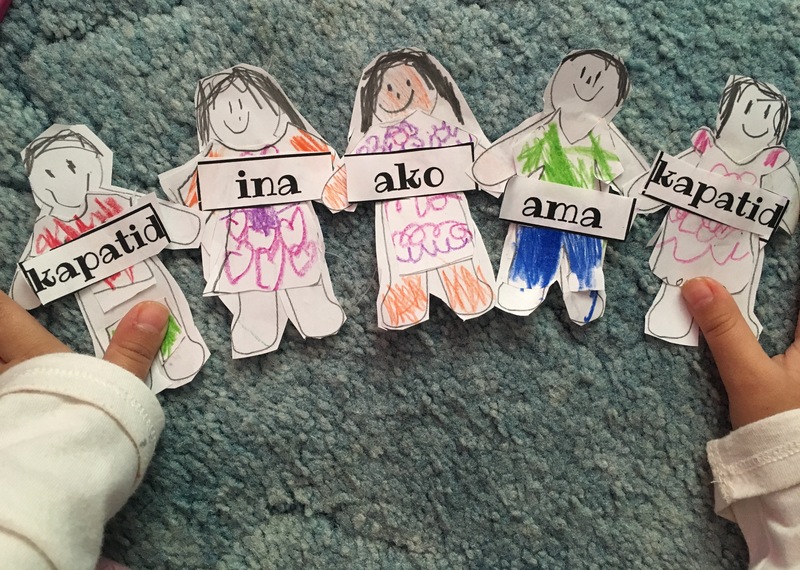 Learning the names of the family members is something we innately taught the kids as we addressed them as “Ate” or “Kuya,” “Lola,” “Tita,” or “Tito.” Here is a printable with Tagalog vocabulary words for immediate family members along with a fun puppet activity to practice. 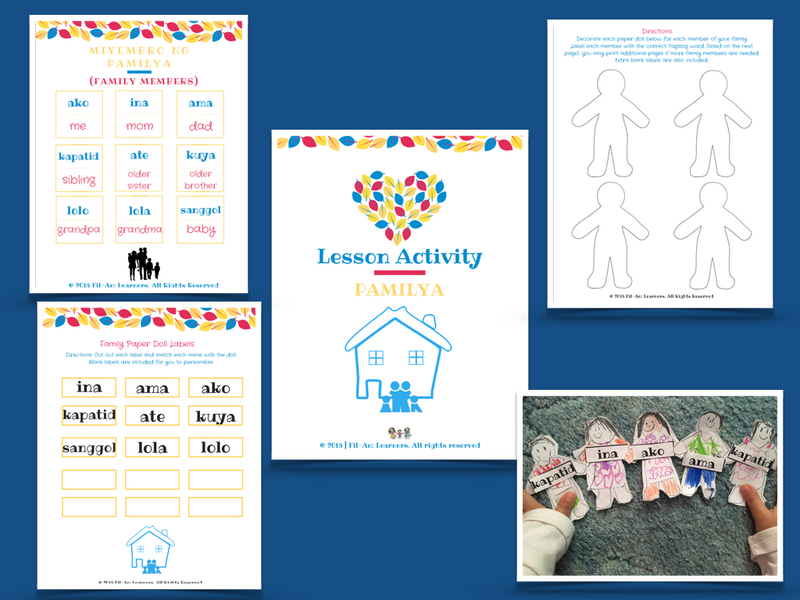 Print or develop pictures of family members and glue them onto construction paper, index cards, or cardstock. On the back, glue the printed vocabulary card from the printable. Play a game to ask, “sino ‘yan?” (who’s that) or “sino ito?” (who’s this?) 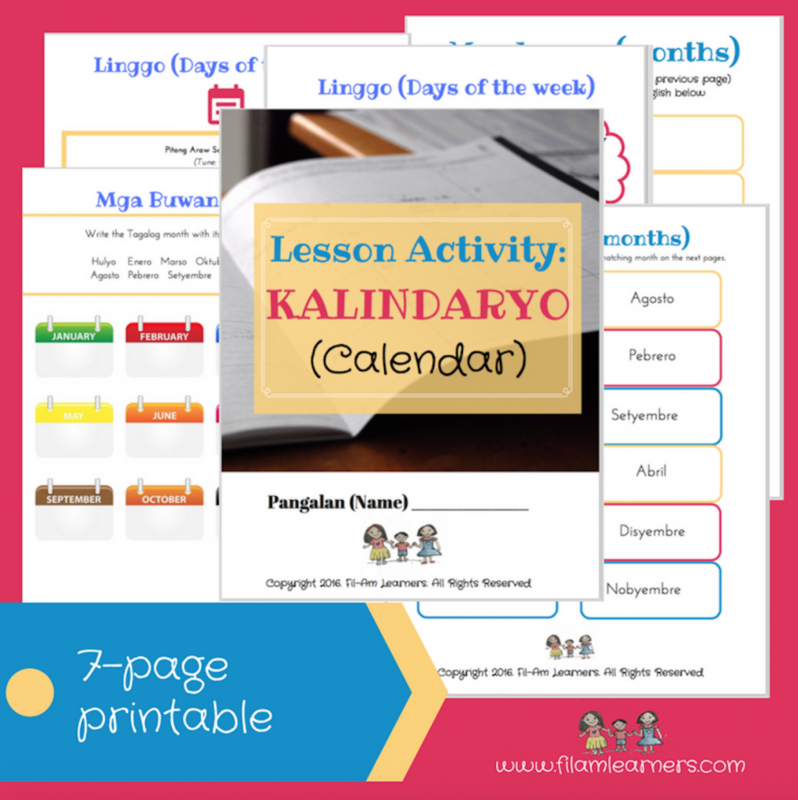 and have the child identify the correct name using Tagalog. 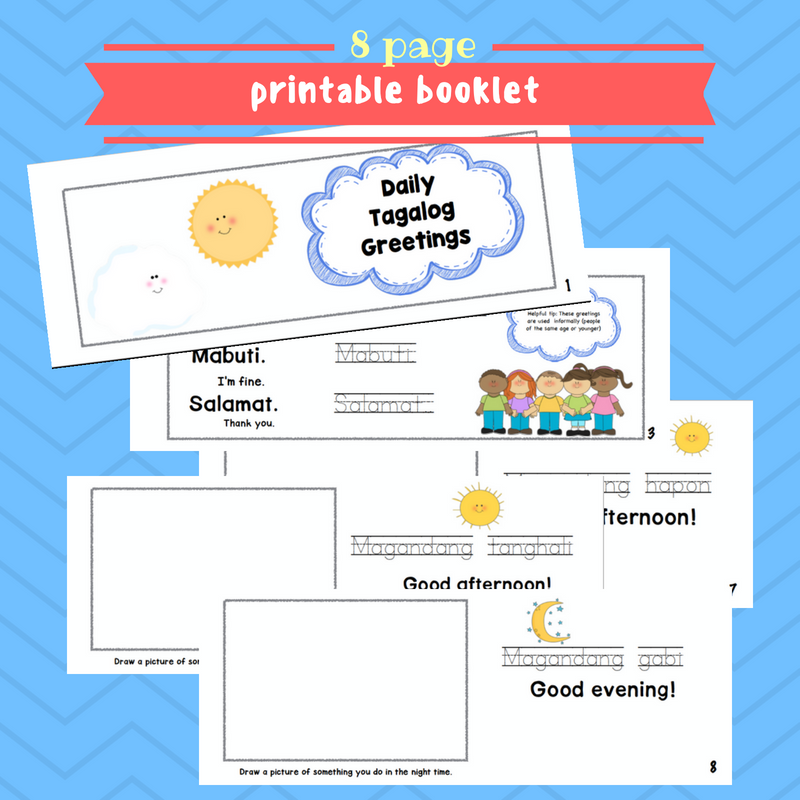 Tagalog labels to cut out and label the applicable parts of your house. 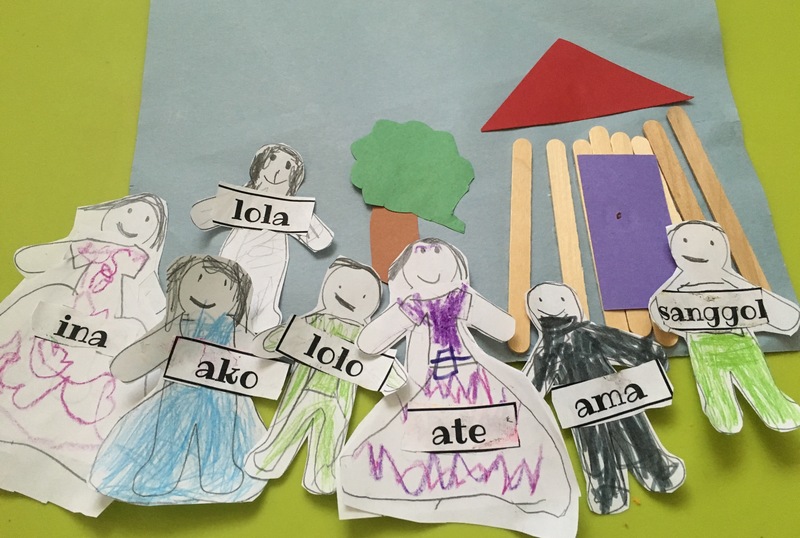 Seeing the vocabulary words regularly in clearly visible locations helps your child retain the vocabulary more. Matching Game: To play, cut out the vocabulary cards first. Then, set them in a pile in front of you. 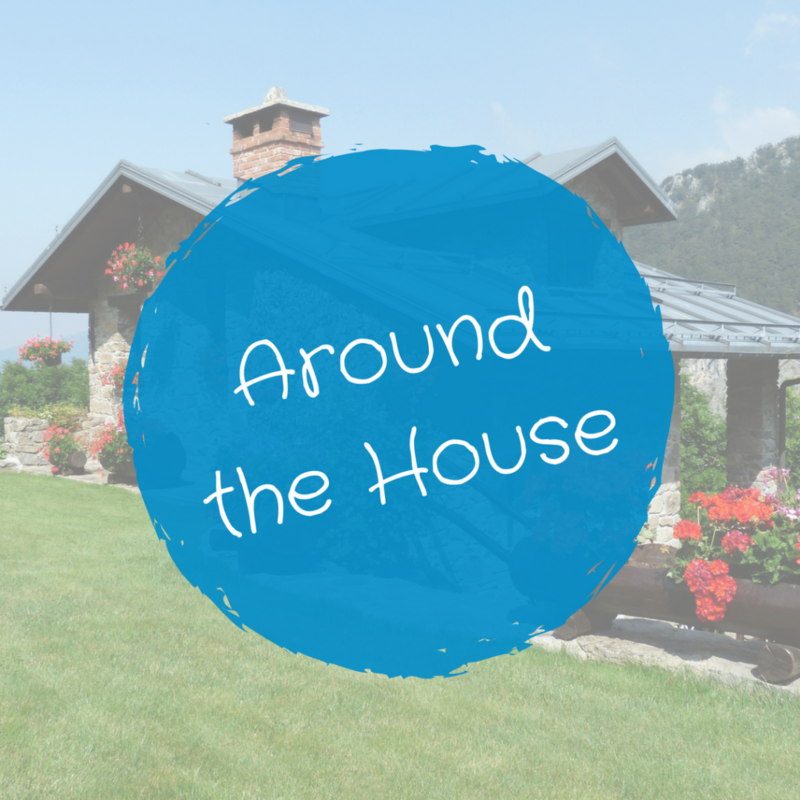 Stand in a central part of your home. 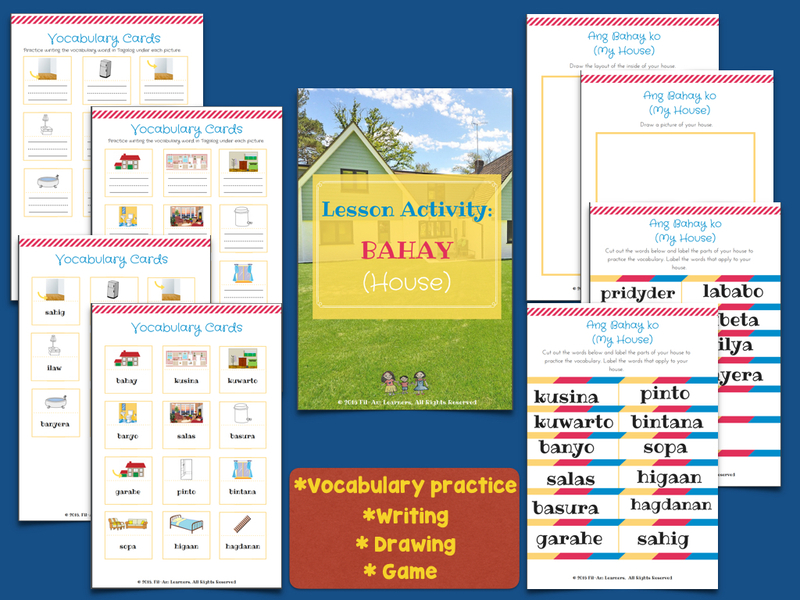 Then take one vocabulary card at a time, walk, hop, or run to bring that vocabulary card to the spot that matches what is listed on the vocabulary card. Example: I hid my daughter’s Elsa toy in the kitchen. My daughter asks, “Mommy, nasaan si Elsa?” I can respond with, “Na sa kusina.” (“She’s in the kitchen”). She then runs over to find Elsa in the kitchen. 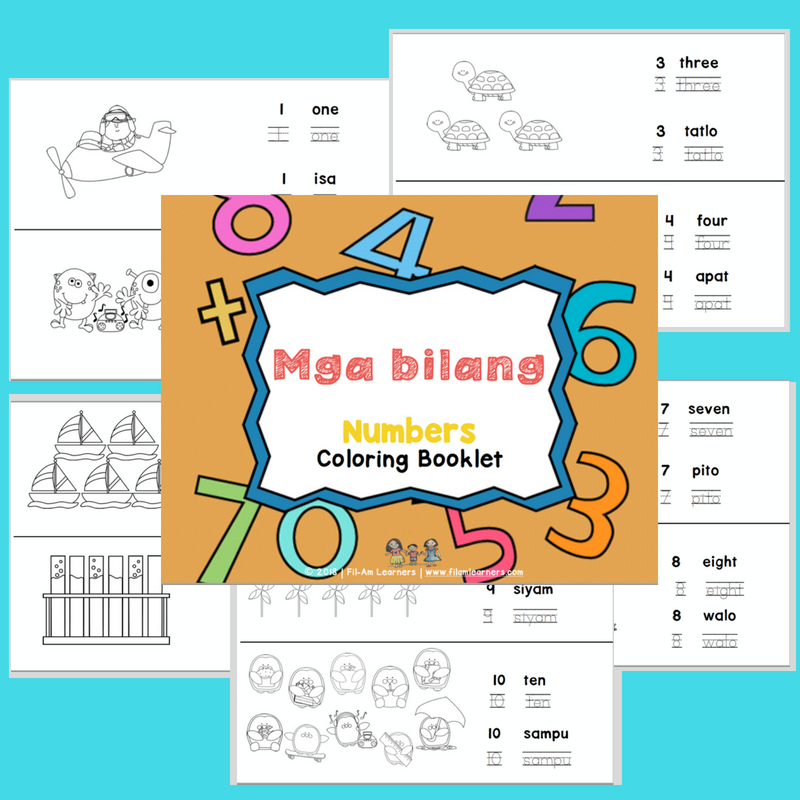 Here is a printable coloring book to teach numbers 1 through 10 in Tagalog. 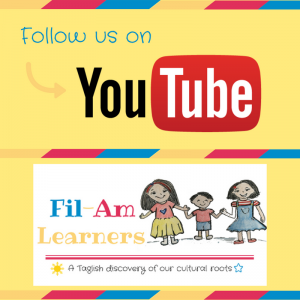 Here is an original Fil-Am Learners song to practice singing numbers 1 through 10 in Tagalog. 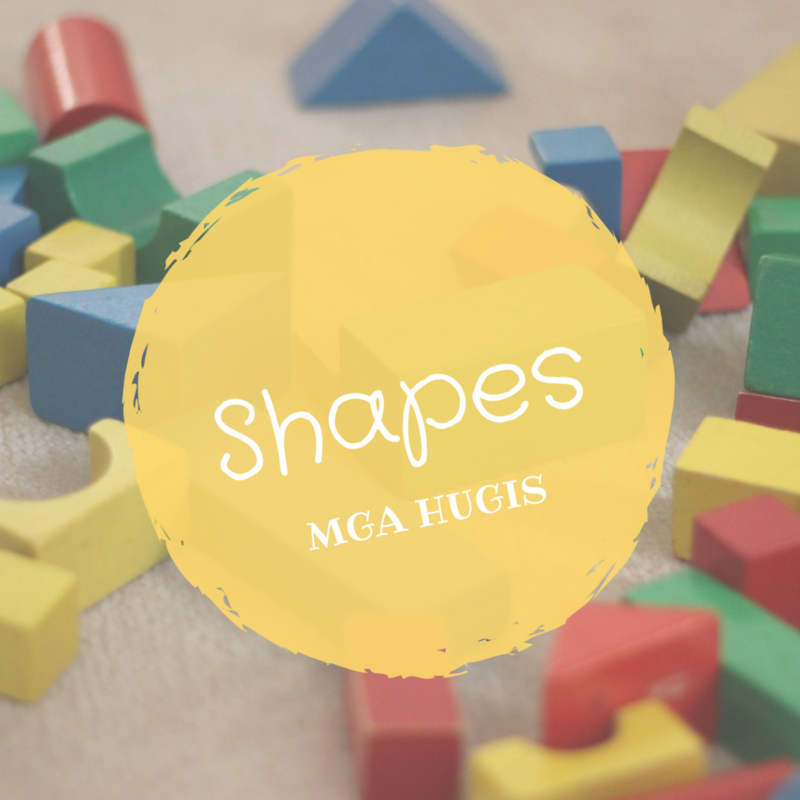 For the stamping portion of the booklet, you can find shape stamps on Amazon or stores selling educational and craft materials. 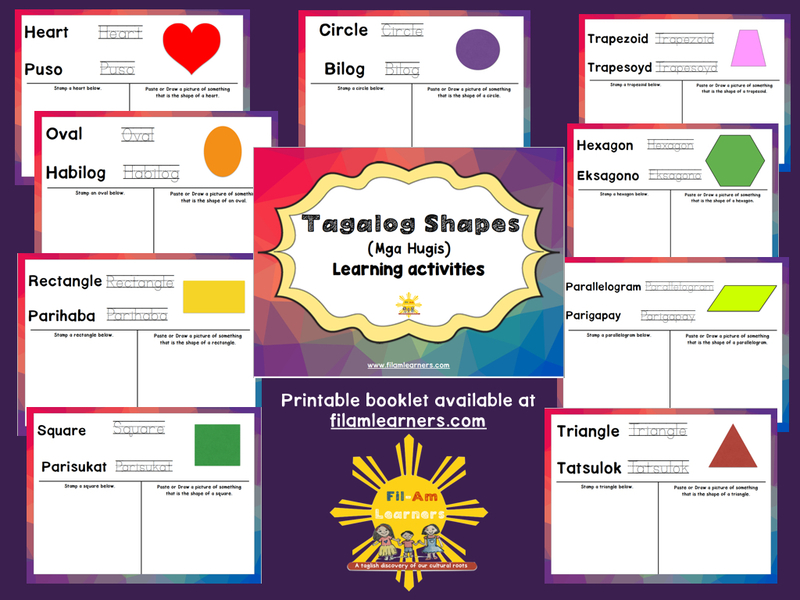 Head over to Free Printables to get access to the shapes booklet. Teaching kids about the concept of time is empowering, as they get a stronger sense of the past, present, future, and duration of events. Learning how to read and use the calendar can be fun. We keep a calendar at the kids’ eye level, so they can read the months, days, and dates themselves. 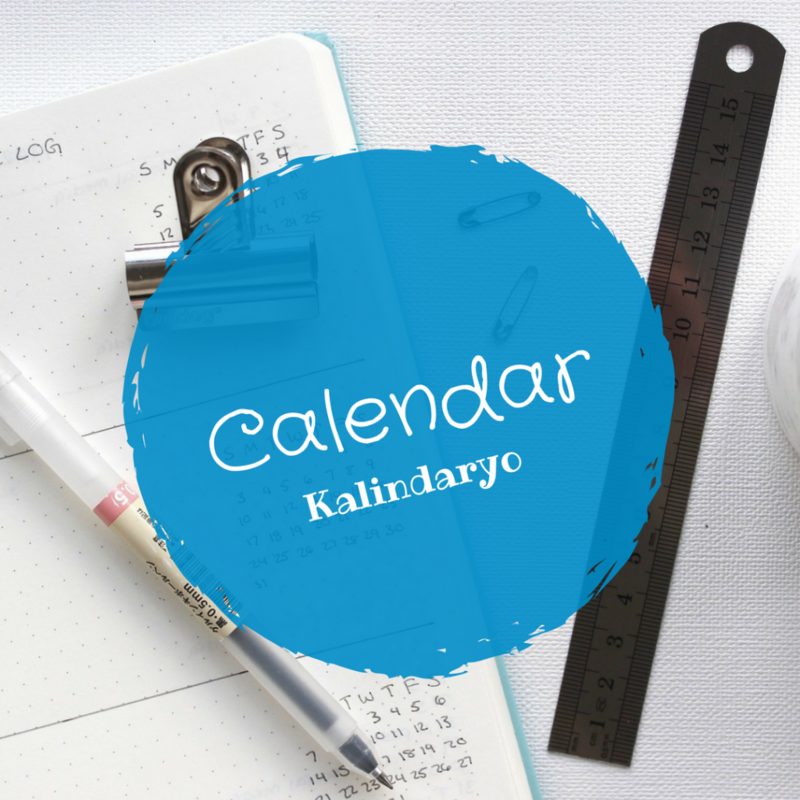 They can also interact with it by changing the date and adding notes for special events and appointments. 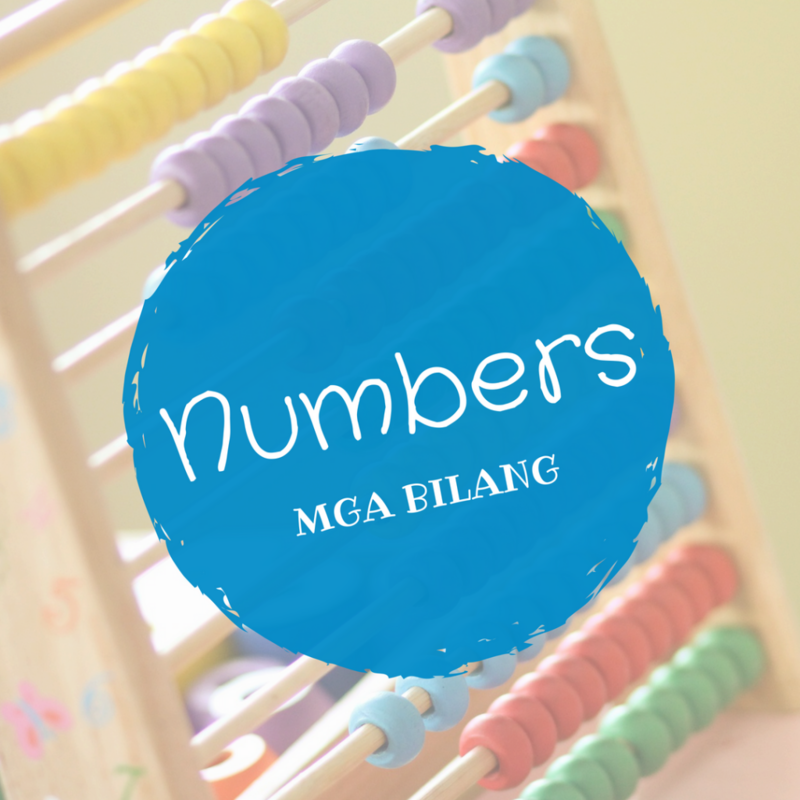 We sing songs to engage the children and help the concepts become more memorable. We love using music to help us learn concepts. 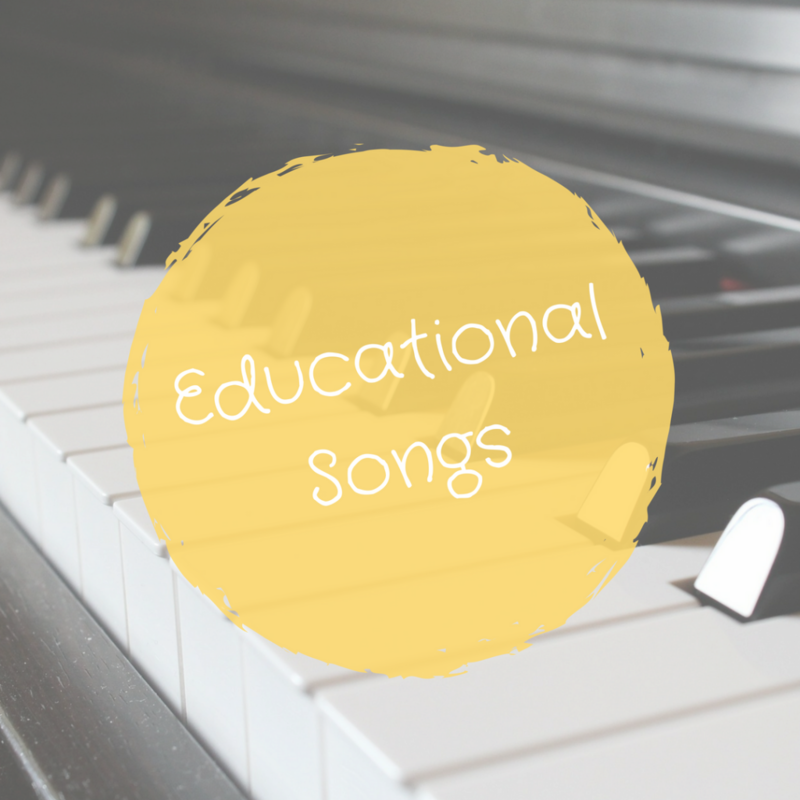 Because of that, we enjoy creating songs to learn and review lessons. Below are our original Taglish (Tagalog-English) songs. 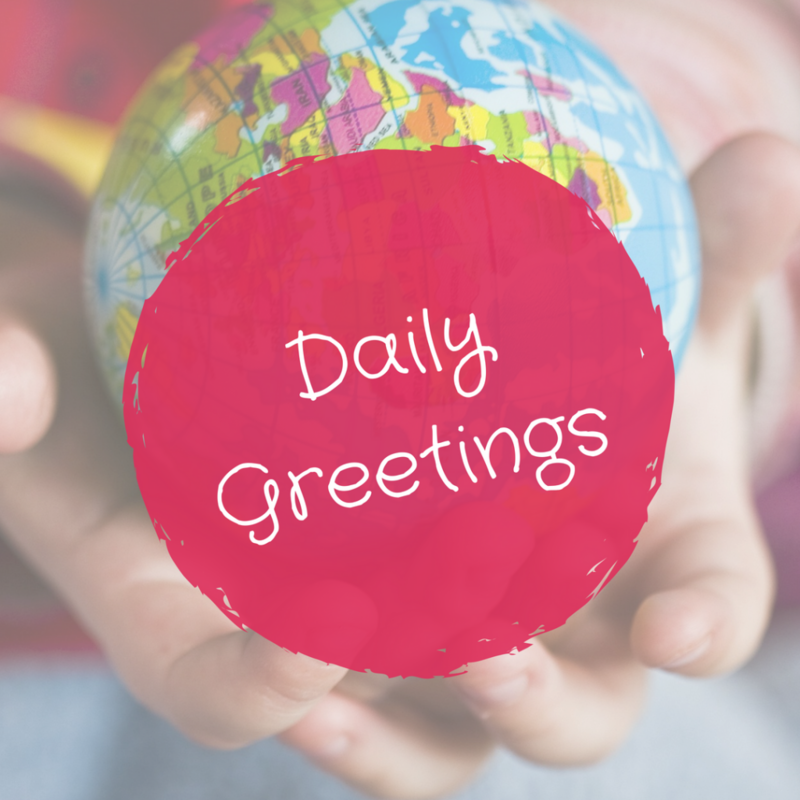 We hope you enjoy and learn along with us!